I’ve been working on the manuscript for the second edition of my book. 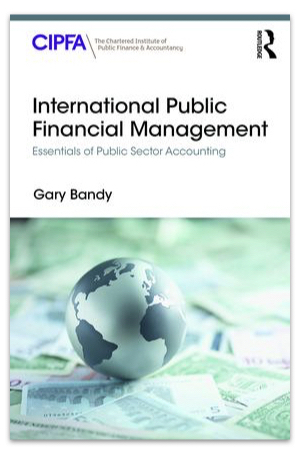 As part of my research, I’ve just read The International Handbook of Public Financial Management edited by Richard Allen, Richard Hemming and Barry Potter. It is an impressively comprehensive handbook covering practical and theoretical aspects of how governments organise their financial affairs. It ranges from the legal framework through budgeting and spending (including chapters on procurement, payroll and cash management) to reporting and oversight. The book’s contributing authors are all well-qualified and experienced in public financial management, with all of them having worked in or with the International Monetary Fund or World Bank at some stage in their career. Inevitably the extensiveness of its scope means it is a large book—38 chapters, 850 pages—but if you were to create the public financial management systems for a new country this would be a really useful guidebook about all the main things you would need to think about. 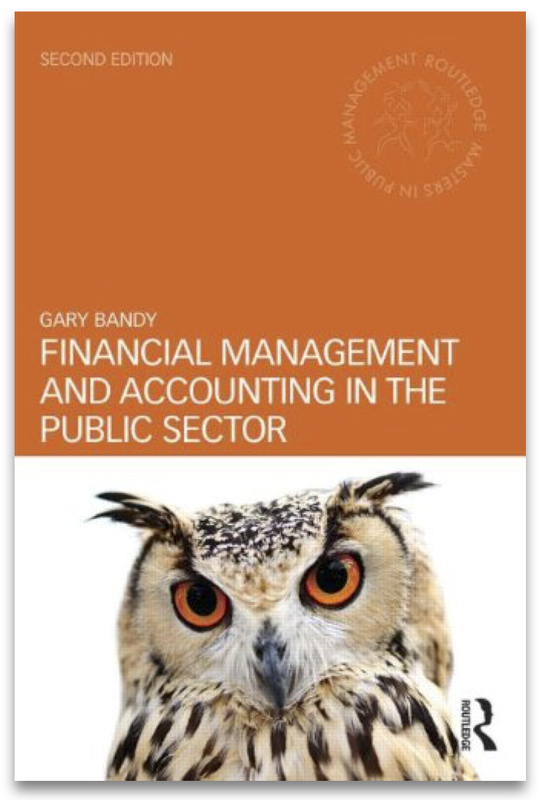 Of course, it’s also a useful reference book for less powerful people who have an interest in public financial management. It’s expensive, currently £165 on Amazon for the hardback and £115.50 for the Kindle edition, so you might want to borrow it from a library or download the Kindle sample before buying it. The International Handbook… is very much focused on public financial management by central governments and that is a strength. My book, on the other hand, is aimed at the public managers who have to manage public money on a day-to-day basis, the majority of whom do not work in national ministries; they work in schools, hospitals, local government, police forces, libraries, etc. It’s also 80% cheaper.